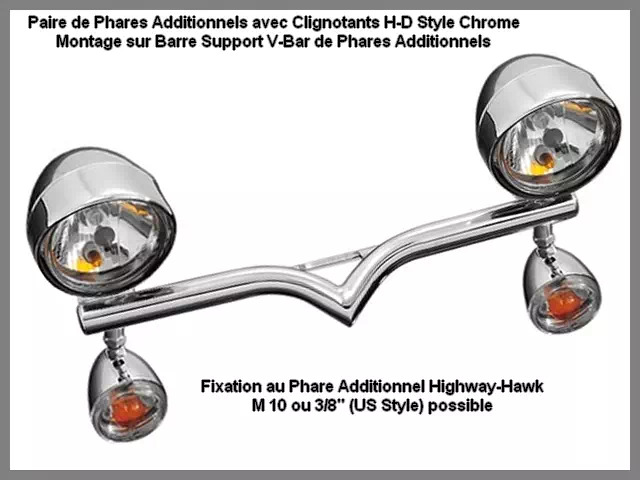 Support de Phares Additionnels Moto Custom Yamaha XVS 650 Drag Star et Yamaha XVS 1100 Drag Star V-Bar Highway-Hawk Acier Chrome. 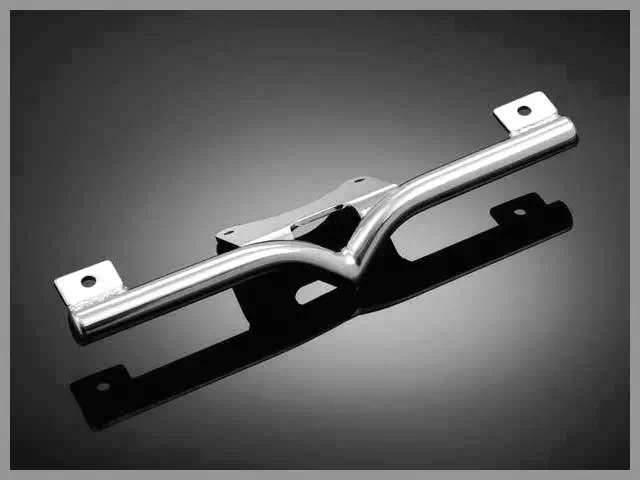 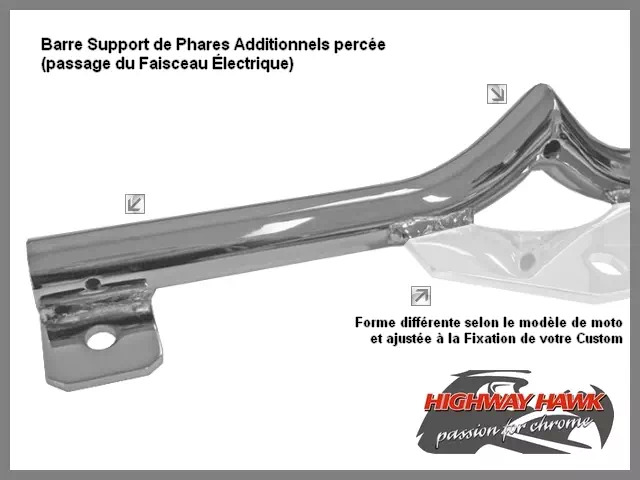 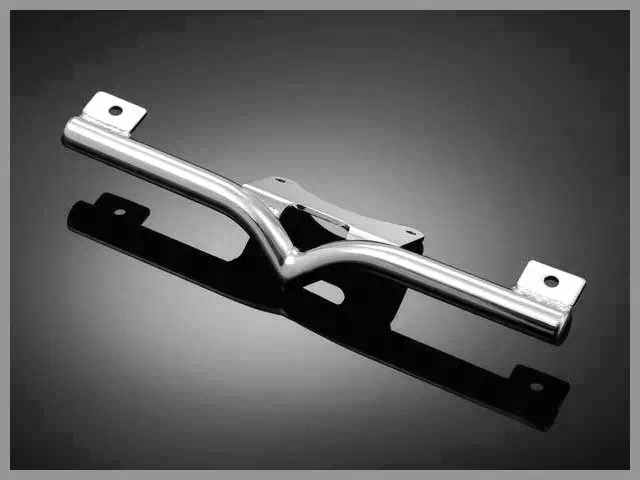 - Support de Phares Additionnels V-Bar Chrome pour Moto Custom Yamaha V-Star 1100 -1999. 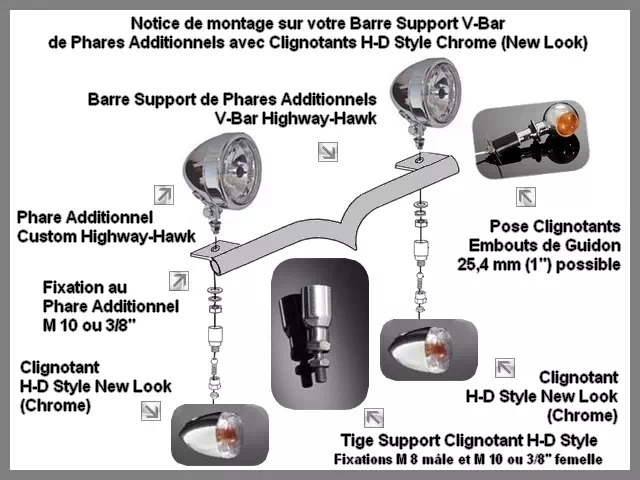 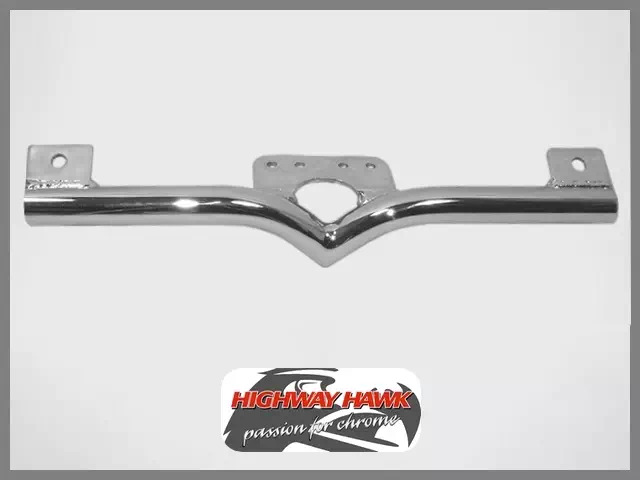 Barre Support de Phares Additionnels V-Bar Moto Custom Yamaha XVS 650 Drag Star et XVS 1100 Drag Star Highway-Hawk Acier Chrome.